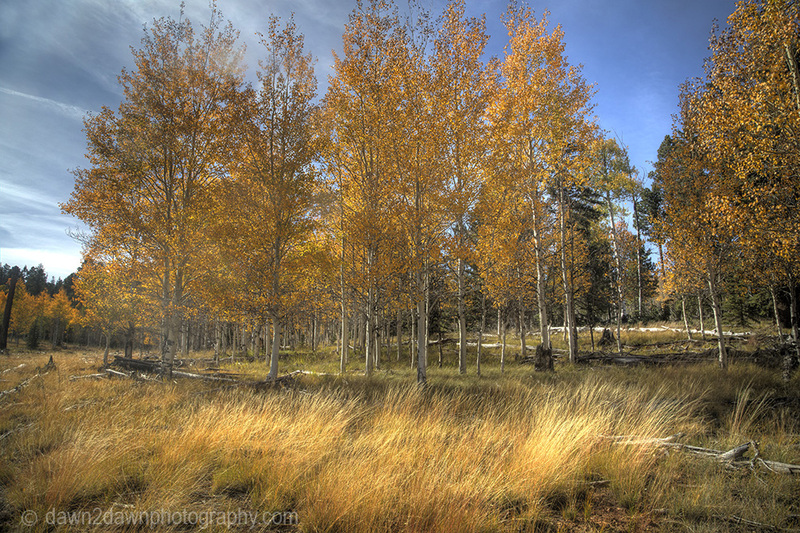 At the Kaibab National Forest near the North Rim of the Grand Canyon. 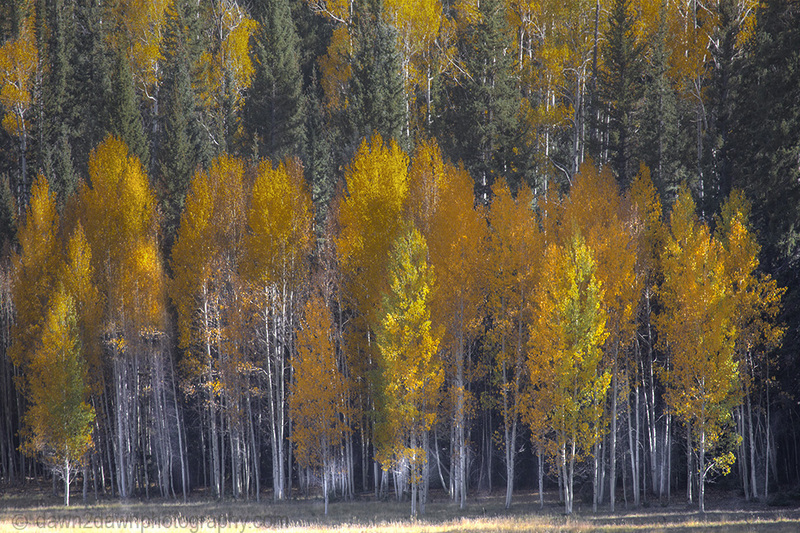 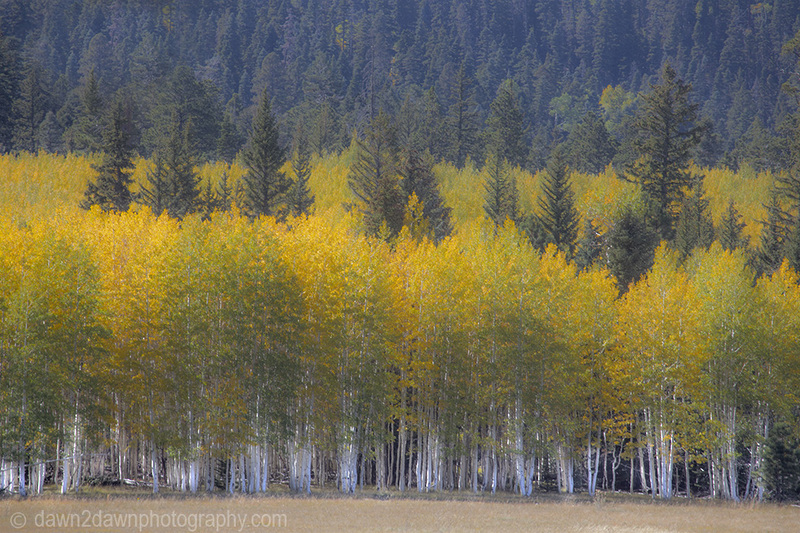 The Quaking Aspens are the main producer of the colorfest. 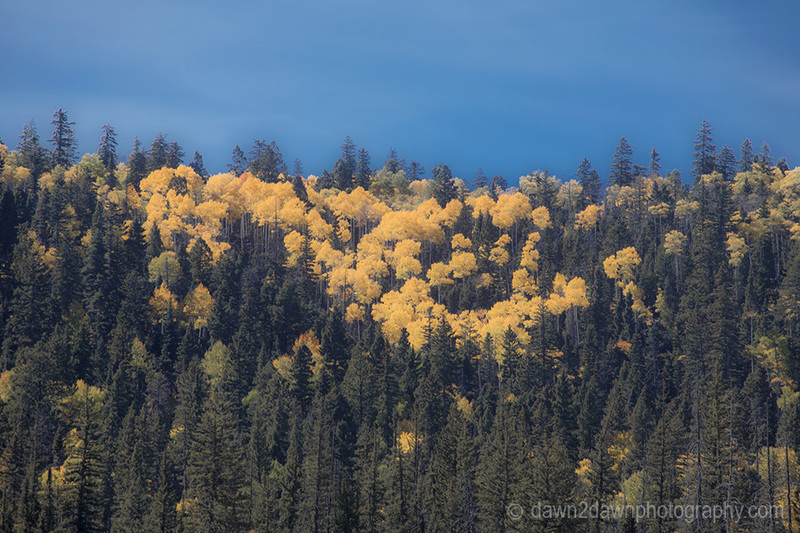 The foliage is near peak and I expect the color to last for a few more weeks although remnants from a hurricane coming in this week may have a negative affect. 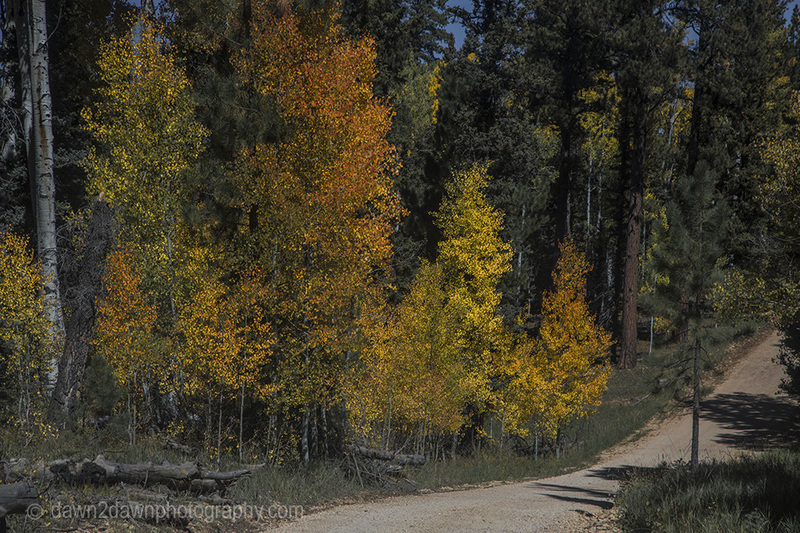 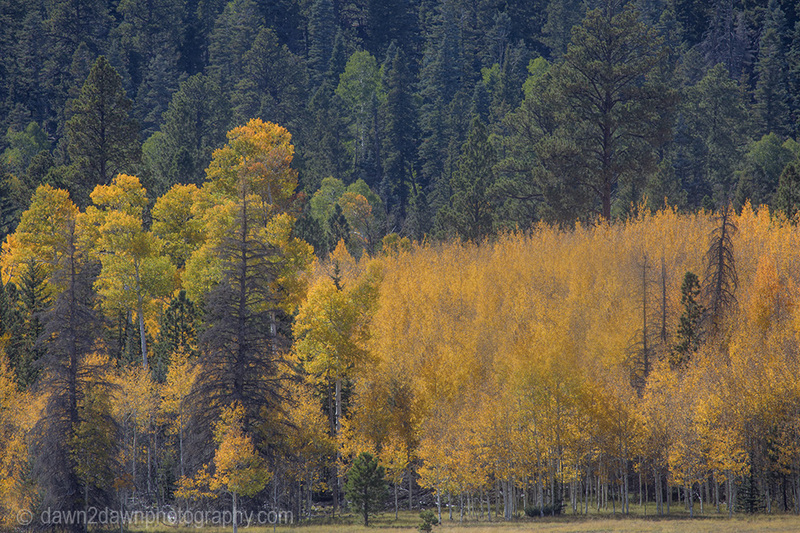 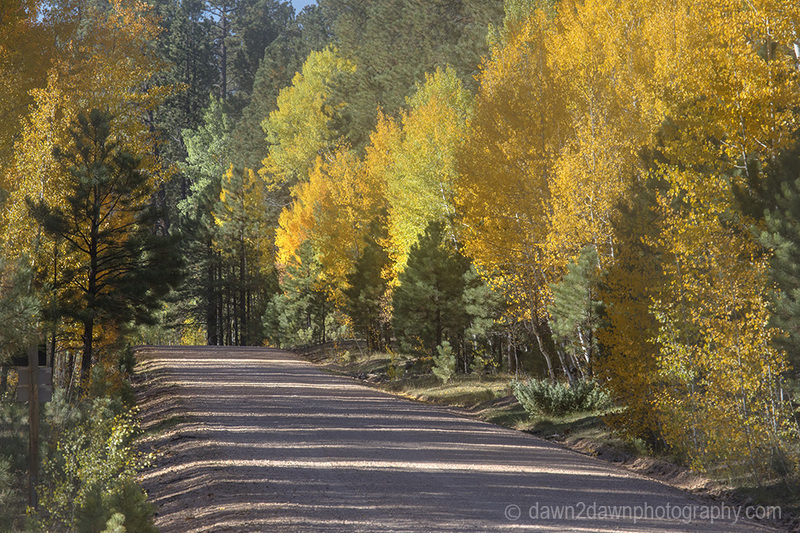 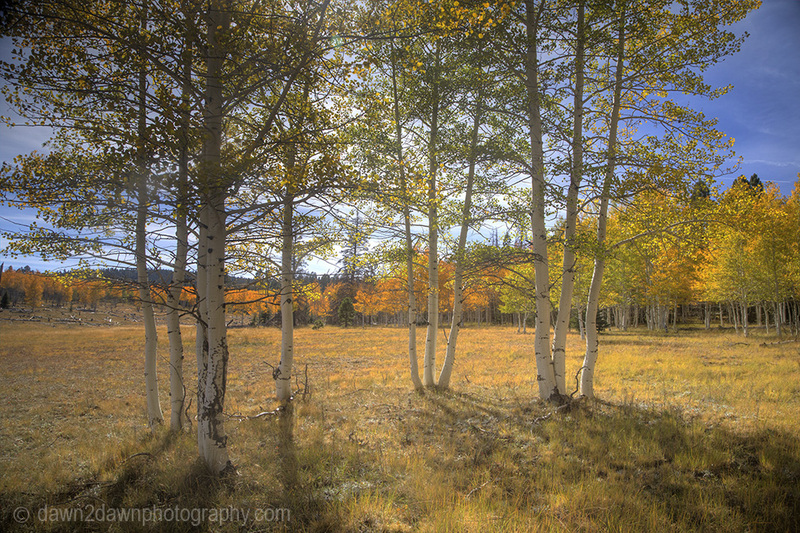 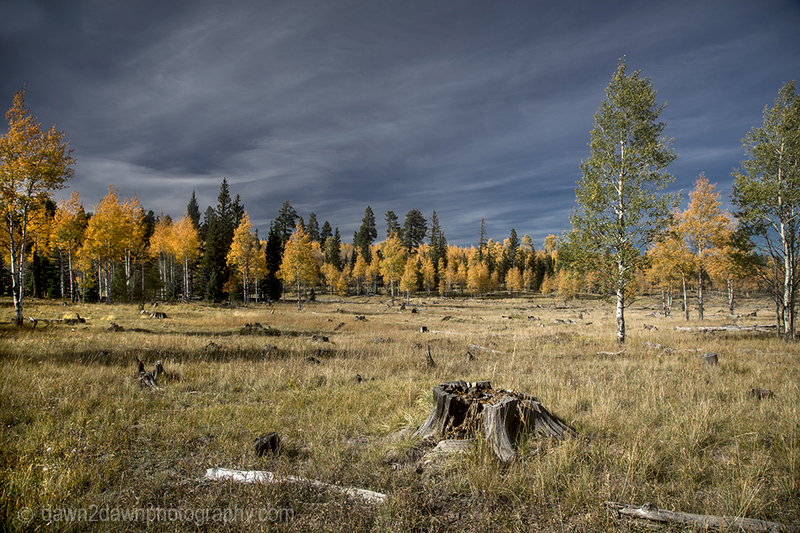 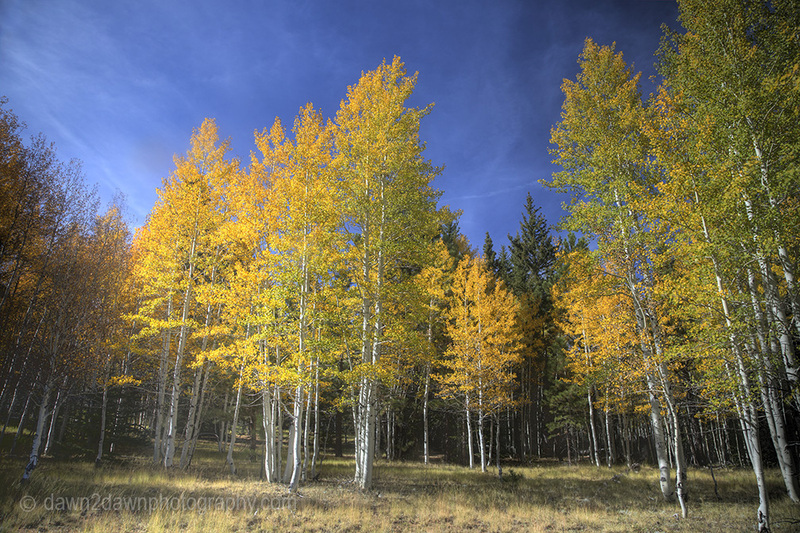 Fall colors have arrived to the Kaibab National Forest in Northern Arizona. 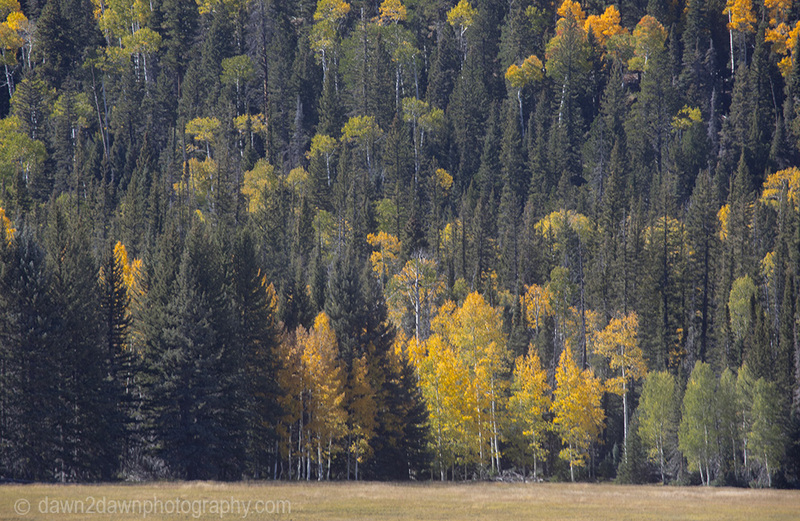 Beautiful series, such a colourful tree done justice by great images. 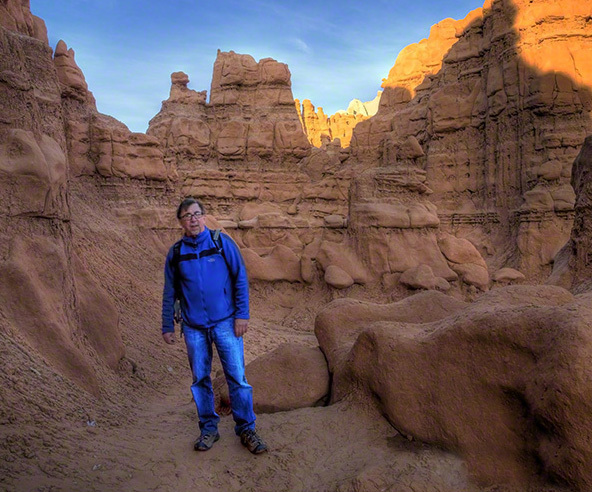 These are gorgeous, Mike. 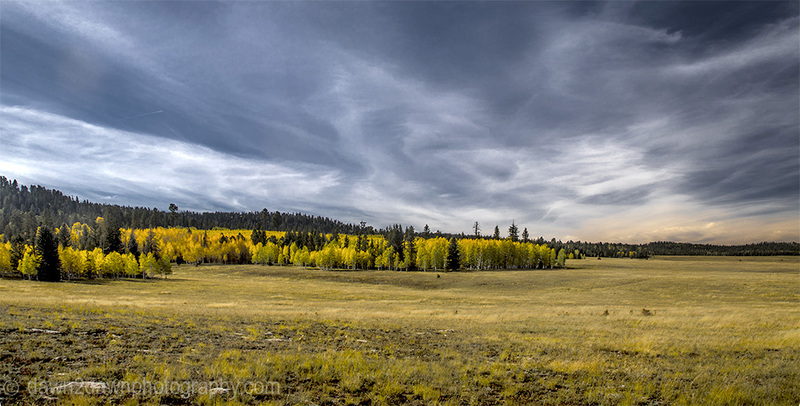 It must be incredible to see in person.